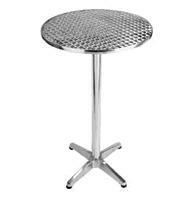 Set the ‘night club’ scene and hire some of our poseur tables and bar stools. 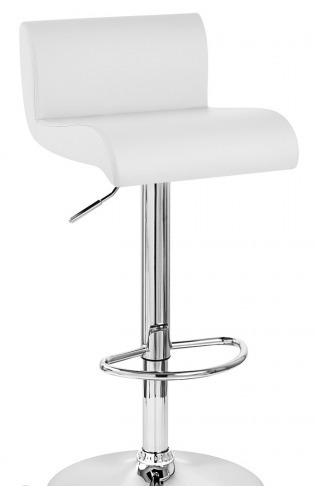 Zeus bar stools come with a choice of pad colour (blue, white, green or red). 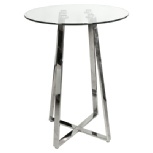 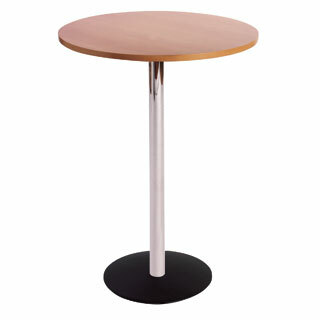 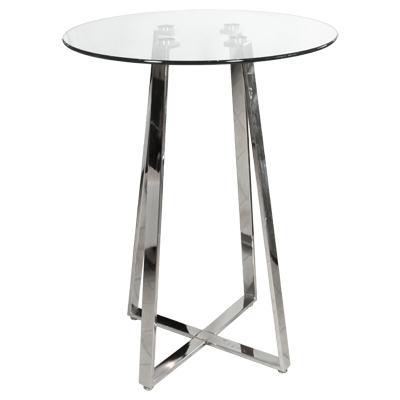 Poseur tables are available with either aluminium, beach or glass tops. 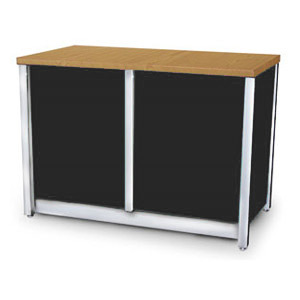 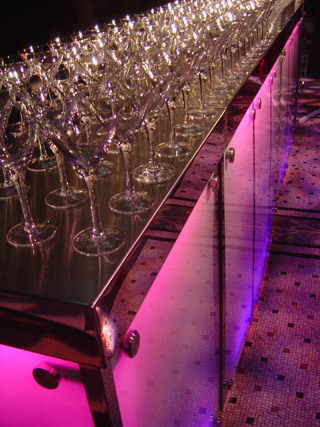 Bars are available to hire in 4ft long sections, so you can built a bar to suit your space. 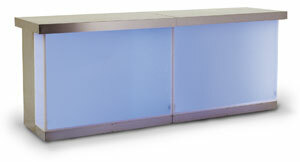 We can also hire bars that have colour changing lighting built in. 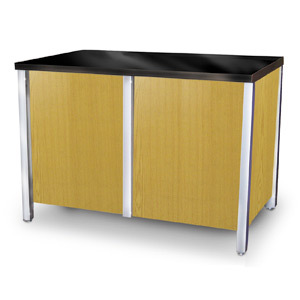 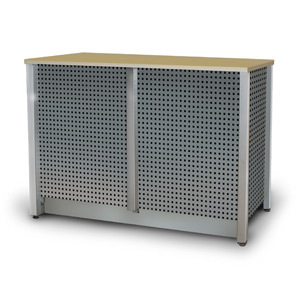 All our bar furniture is of high quality and is suitable for the most prestigious events.